Marshfield Monkeys Welcome book is available via email or contact Monkeys for a paper copy. 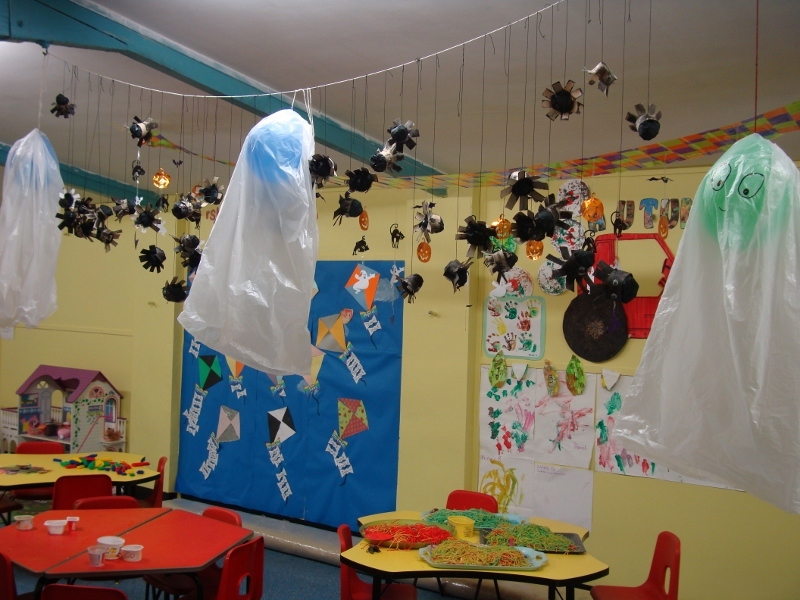 Our playgroup policies are available via email. A paper copy is also available on the parent notice board to read. We are members of Wales Preschool Providers Association and registered with Care Inspectorate Wales. Please click HERE for our latest inspection report. 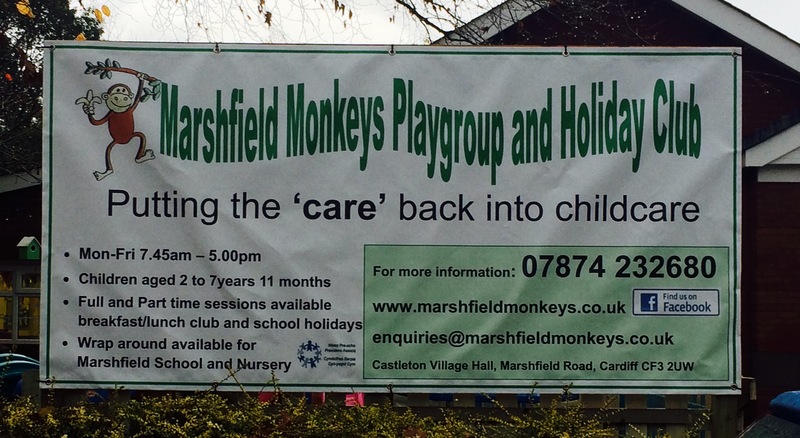 Marshfield Monkeys is registered to participate in The Childcare Offer for Wales funding. 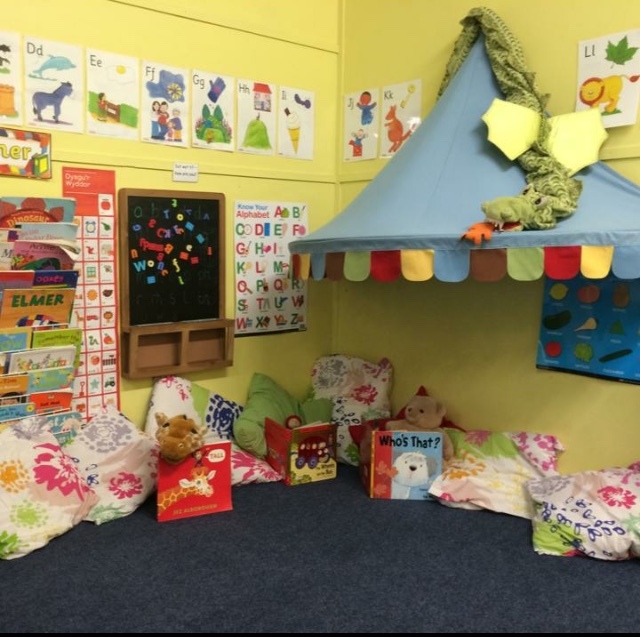 At Marshfield Monkeys we offer part and full time provision for up to 26 children aged 2 to 7 years 11months for 45 weeks of the year. We are open all the half term holidays and the first 3 weeks of the summer holidays. Pick Up/Walk Over to Castleton Playgroup and Marshfield Nursery. Additional £1 per session for children under 3yrs due to the adult/child ratio. Fees are due at the beginning of the month. Age: 2 to 7 years 11 months. Castleton & District Village Hall, Marshfield Road, Cardiff, CF3 2UW.